The ServerLIFT SL-500FX™ Front-Loading Powered lift is optimal for uniquely designed data centers, manufacturers, test labs, and system integrators with wider aisles, lots of space, or obstacles in front of the rack. Equipped with all of the features of the ServerLIFT SL-500X® side-loading lift, the SL-500FX unit has a unique front-loading configuration, allowing for support up to 11.5″ (29.2 cm), or 20″ (50.8 cm) when used with the FE-3X™ attachment, into the rack. 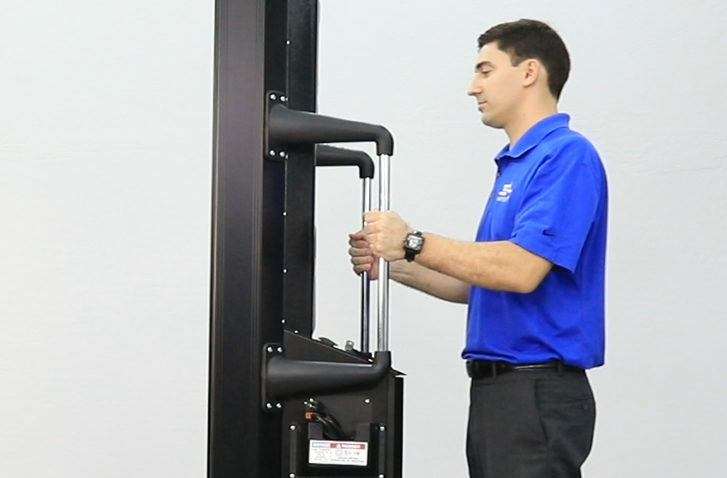 The ServerLIFT Front-Loading SL-500FX is the only safety-certified data center lift capable of supporting equipment as it is extended up to 20″ deep into the rack. The forward-sliding platform accommodates both fixed-rail and face-mounted installs with optimal stability and visibility. The ServerLIFT SL-500FX device features a durable built-in Easy Glide Shelf that moves forward to allow for precise server positioning. 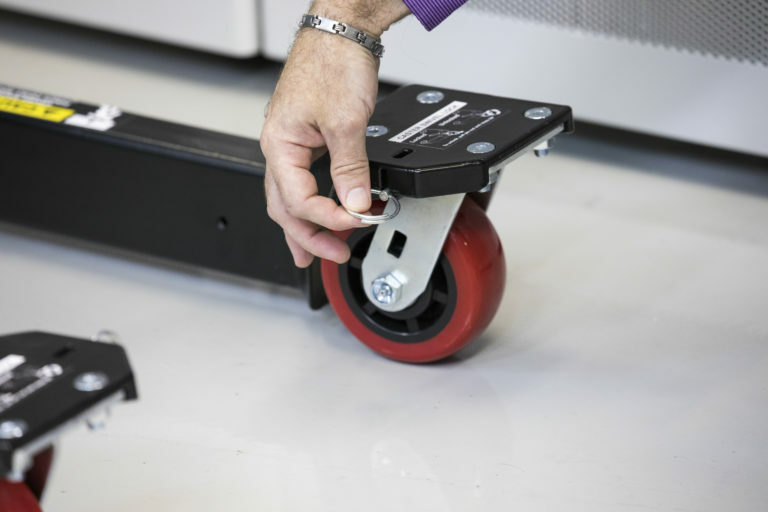 Micro-leveling SmartTILT™ shelf adjustment allows for precise forward-angle alignment and easy installation even with servers up to 500 lbs (227 kg). 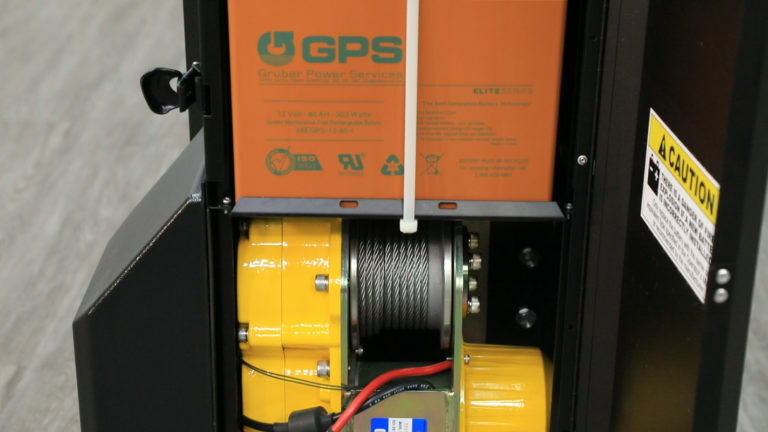 The enhanced maneuverability and reach of this machine makes it the lift of choice for installs into pre-populated server racks or pre-configuring server racks on pallets. Installing servers and related IT equipment by hand is both dangerous and inefficient. 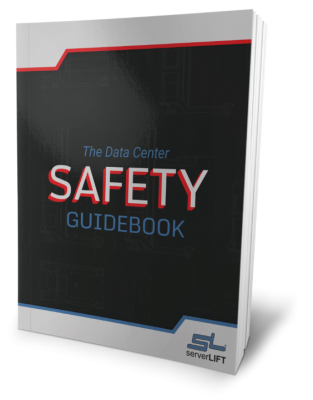 Depending on the number of people used to install equipment, data center efficiency can improve by up to 300% when using ServerLIFT devices instead. Two salaried employees installing a new piece of rack-mounted equipment weighing 75 pounds*, by hand, provides a perfect example. 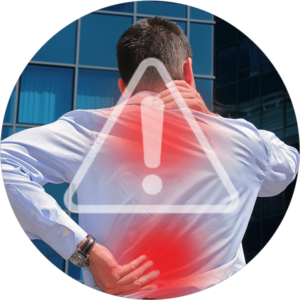 This task requires 30+ minutes of high-tension work per employee, risking muscle strain, pinched fingers, and other injuries. Conversely, a single tech using a ServerLIFT data center lift can make the move in 15 minutes with no risk involved. 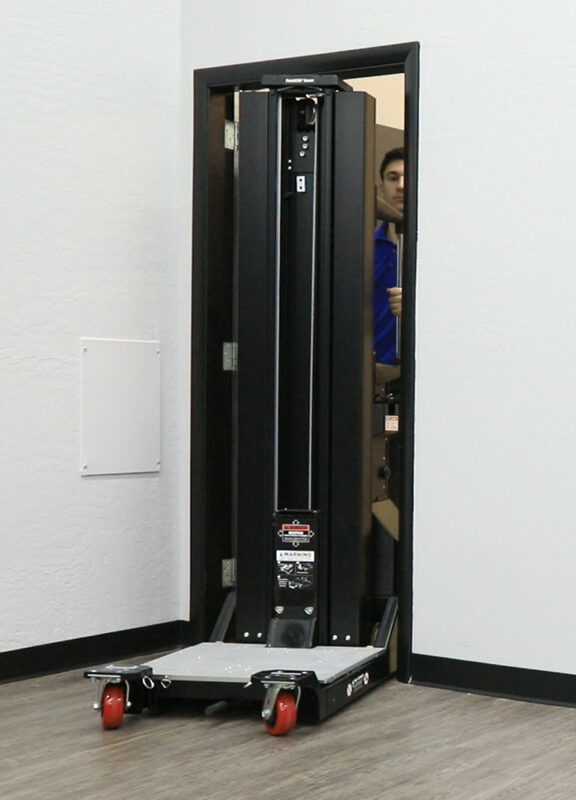 The SL-500FX Front-Loading Lift is backed by a worry-free, 30-day Money-Back Guarantee. The platform of the SL-500FX data center lift stays rigid and stable, even when supporting up to 500 lbs (227 kg) of equipment. When fully raised, it safely lifts servers up to 52U high (8 ft. or 2.44 m). This, along with the user-controlled SmartTILT™ platform angle adjustment feature, provides the critical front-to-back, level alignment needed to precisely rack-mount any server, making installation a breeze. The SL-500FX data center lift features a unique forward-sliding platform enabling up to 11.5″ (29.2 cm) of extended support into the rack (20″ [50.8 cm] when used with the FE-3X attachment as shown). Along with deeper support into the server cabinet, the user also achieves greater maneuverability of equipment for precise positioning with to up to 3.4″ of platform angle tilt adjustment. As reported by one of our customers: "In 15 minutes, we racked an HP chassis and 15 new hard drive enclosures, with only one engineer. Using our new lift is much safer and quicker than using 3 engineers." When fully extended, the mast lifts the platform equipment surface up to 8 ft (2.44 m) high to reach the highest racks (52U, or over 58U when used with the RL-500 Riser attachment). As an added safety feature in height-restricted environments, the TouchSTOPⓇ overhead sensor prevents both structural and equipment damage by stopping the lift motor on contact with the ceiling or other overhead obstructions. 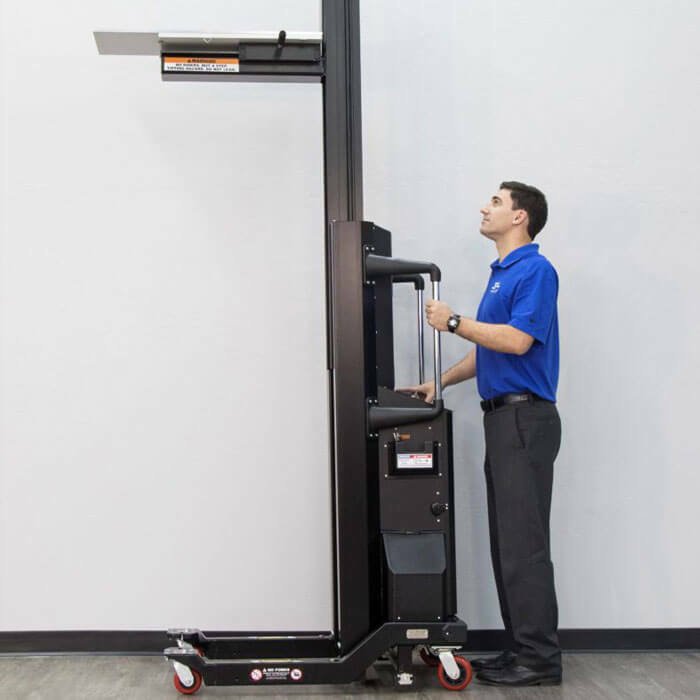 Capable of operating more than a full day on a single charge, the SL-500FX Front-Loading Powered Lift features a non-hydraulic, heavy-duty winch motor and a leak-proof AGM (Absorbed Glass Mat) battery that are safe for use in any data center environment. The unit comes equipped with the choice of a 110V or 220V 3-stage charging system. ServerLIFT Service and Extended Warranty agreements are available in one-, three- and five-year terms on the SL-500FX. Warranty extensions include a year-end or end-of-term on-site preventative maintenance service.